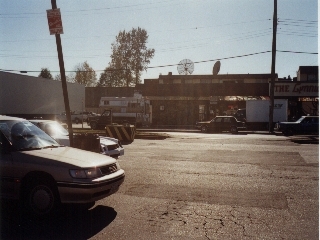 The Lynwood Motel parking lot, where Krycek was almost blown to pieces in "Paper Clip." 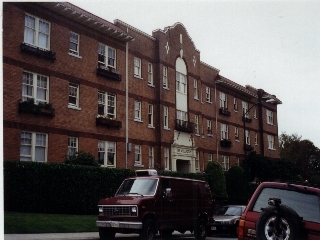 If you look closely, you can see the convenience store where Jose Cardinal and his sidekick pretended to buy beer. 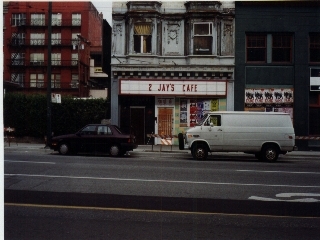 2 Jays Cafe from "Sleepless." 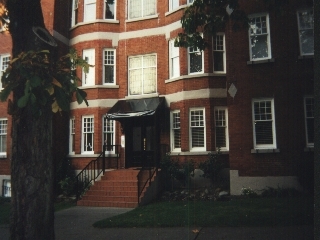 It's closed now, though, as you can see. 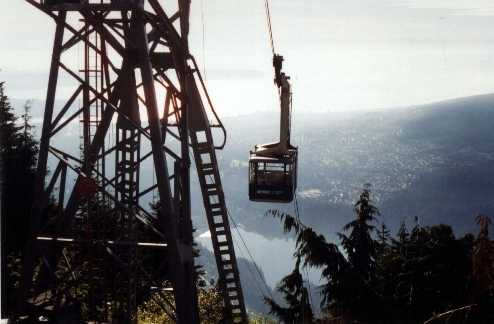 The Skyland Mountain tram from "Ascension," which is really on Grouse Mountain. 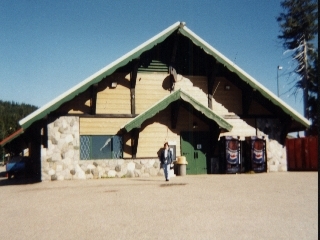 The tram lodge where Duane Barry met his end. It's actually located on a different mountain - Seymour Mountain.